Additional Description: While some of the original buildings from Storer College have passed with time, several remain that date to the time of the Niagara Movement meeting in 1909. Camp Hill, used during the Civil War as a marshaling area by both Federals and Confederates. 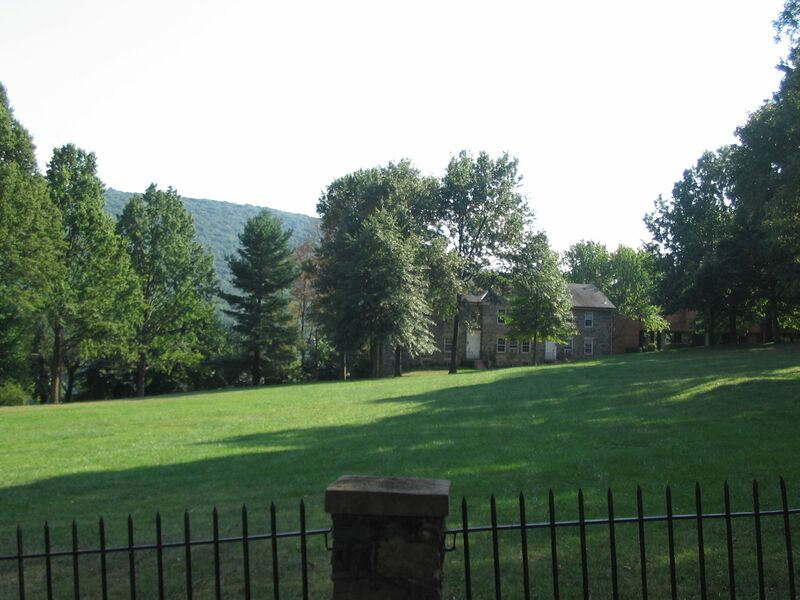 The open field was transferred from the government to the college in 1869 along with several old Harpers Ferry armory buildings. Submitted: October 13, 2007, by Craig Swain of Leesburg, Virginia.